Love Keeshonden? Interested in a Keeshond? Want to know what a Keeshond is? Want to have some fun with your Keeshond among dozens of other Keeshonden? 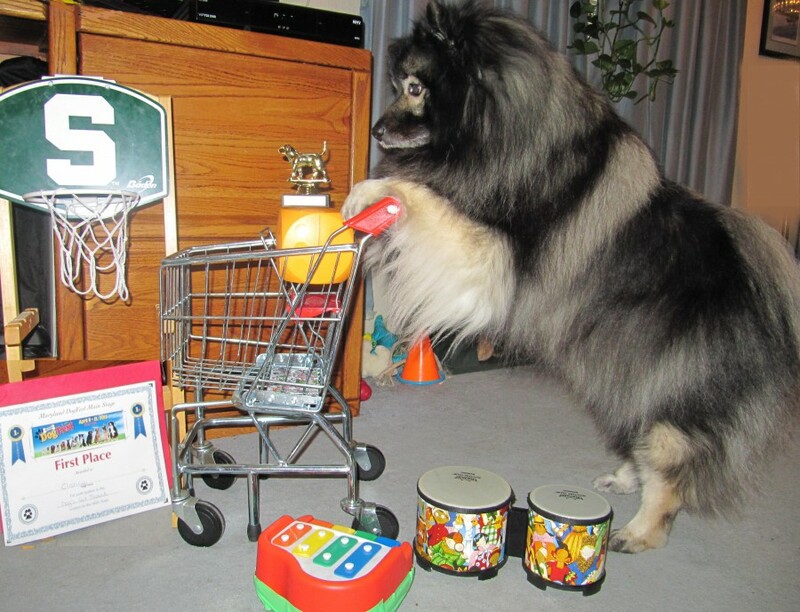 Come on out to the Keeshond Karnival and Symposium on Saturday, June 13, 2015 from 10 am – 3 pm and join in the Keeshond games! This annual event is sponsored by the Keeshond Club of Delaware Valley and they need your support to make it a success to keep it going in the future! There will be fun events and contests that range from Best Dutchman’s Grin to Smelly Dog Treat Hunts to Recall Competitions to Best Dutchman’s Trousers and more! Learn about agility, proper grooming and pointers on presenting your Kees to the public through educational demonstrations. Be entertained by a fun dog trick show starring you know who… the first Keeshond Champion Trick Dog, Fancy Chief Clancy! We’ll even demonstrate how to teach your dog a trick or two! The event is conveniently located off of Interstate 95 at the historical Washington Crossing State Park in Titusville, New Jersey, on the border of Pennsylvania and New Jersey… where George Washington and his troops crossed the Delaware River on Christmas Day, 1776. The Greene Grove has been reserved for this event. See the map in the pdf link below. 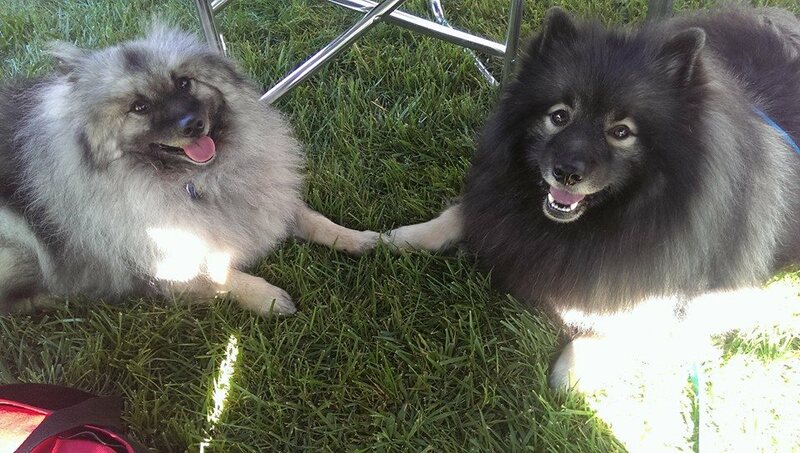 Bring your family, friends, Keeshonden, a picnic lunch and meet lots of other Keeshond lovers, breeders, Kees and even get a high five from Clancy! Admission is $5 and free for Keeshond Club of Delaware Valley members. Click on this link to the pdf for more details! KCDVSymposiumJune2015 Please share this to all Kees lovers everywhere! Leading up to the big day, each day here on the Kees Of Dog’s Delight blog I will post a quick video of Clancy doing a trick that you’ll get to see in person if you come to the event! (Unfortunately, I’m still having technical difficulties and can’t make any fancy trick videos right now… I owe everyone quite a few of them for all the milestones we’ve met in the #FreeTheKees petition on www.KeesRescue.com site!) Here’s the first one! Categories Clancy ~ My Keeshond, Keeshond stuff, Videos starring Clancy the Keeshond!